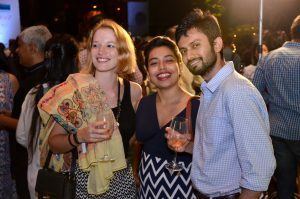 Since the early 2000s, India has been hyped as an important emerging market for wine. 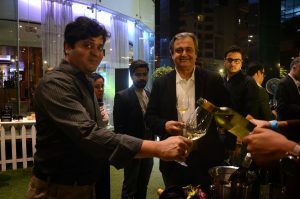 The country has an optimum climate for grape cultivation and its main wine-producing states, Maharashtra and Karnataka, are leading producers of world class grapes. 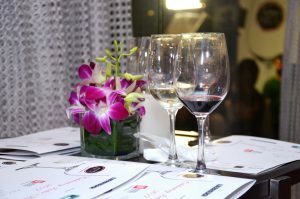 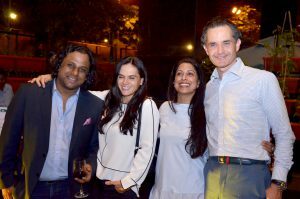 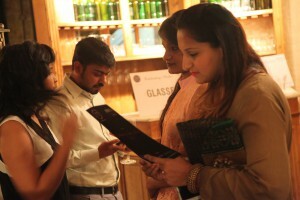 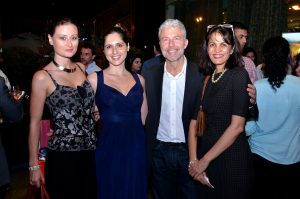 Keeping the above in mind, the “Wines of India” programme was recently launched at AKA restaurant, Worli, Mumbai. 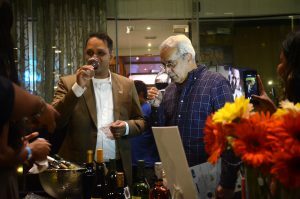 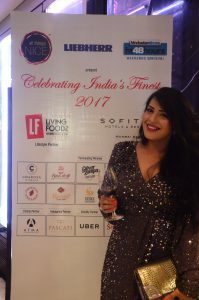 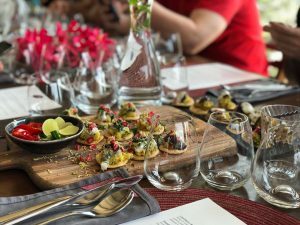 The Wines of India is a collective body set up by 11 leading Indian wineries, as an initiative to support Indian wine within the country and at a global level. 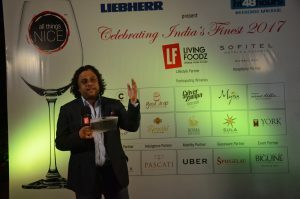 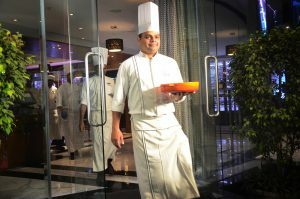 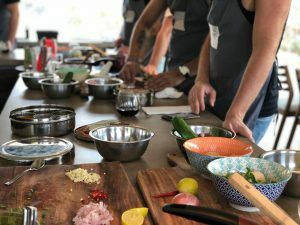 Sommelier Nikhil Agarwal of All Things Nice has been appointed as the Director of this programme; he will conduct retail promotions, consumer tastings, staff trainings, unique consumer experiences and media interaction as part of this initiative. 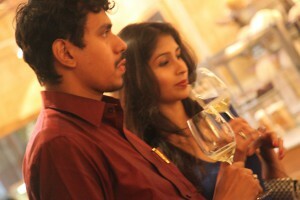 Nikhil guided us through an interactive, structured tasting of 11 wines – one from each of the participating wineries. 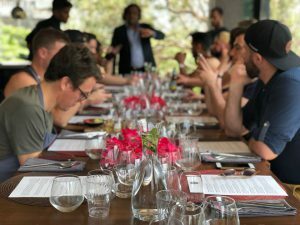 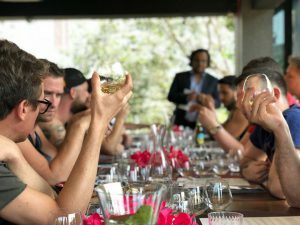 It was a wonderful opportunity to meet leading winemakers and owners to understand their services as part of this initiative along with the history and future of Indian wine. 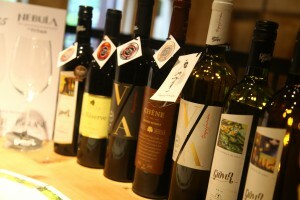 Each winery in the “Wines of India” programme has introduced their unique style of winemaking, interesting grape varieties, technological innovation and marketing expertise. 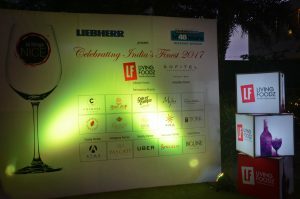 Wines chosen to be a part of this programme have been selected on the basis of merit and represent only the best India has to offer. 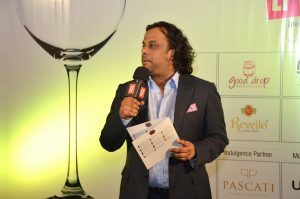 The programme is an amalgamation of pioneers like Sula Vineyards, Reveilo Vineyards, Grover Zampa Vineyards, Fratelli Vineyards, Nine Hills with the more recently launched wineries such as Myra Vineyards, Charosa Vineyards, Vallonné Vineyards, Good Drop Cellars, York Winery and Soma Vineyards.